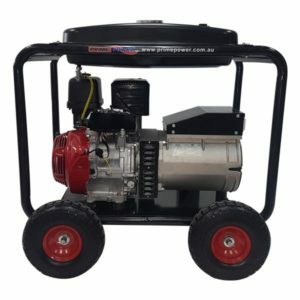 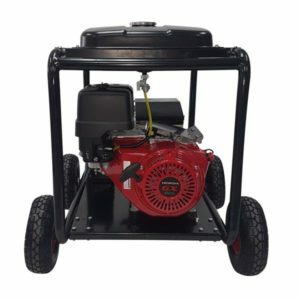 Honda , Kohler and Yanmar powered PRIME POWER generators represent a great brand as well as convenience with the wide range of product features. 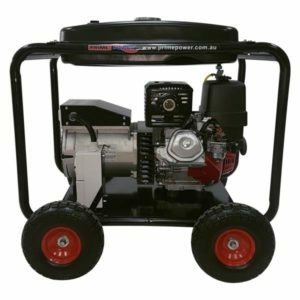 Prime Power generators have served the domestic, commercial and industrial markets successfully since the business began in 1986. 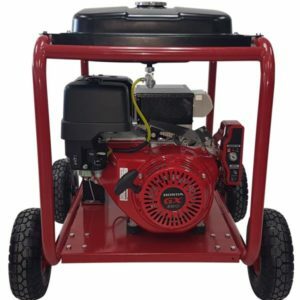 We stock a wide range of Honda , Kohler and Yanmar powered generators in both a basic and deluxe configuration.